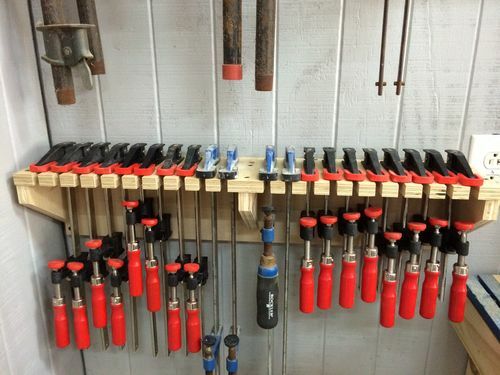 That’s a nice clamp rack, much nicer look then the one’s you can buy. 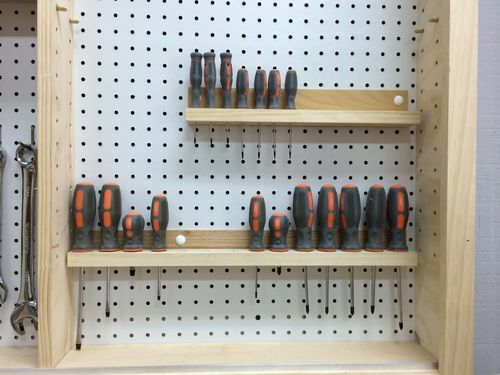 I can tell you enjoy organization as I do, with that your right it does create more space for more tools. Thanks Buck. 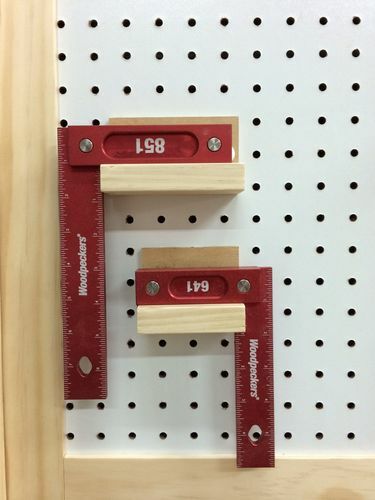 Yes, it can be fun to organize, especially when you build the organizers.